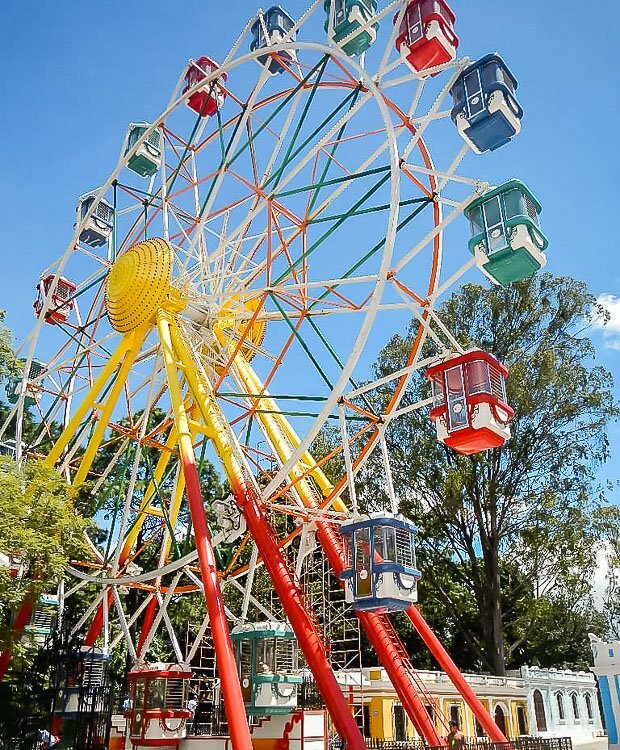 Zamperla is excited to present the most state-of-the-art Ferris Wheel to date. 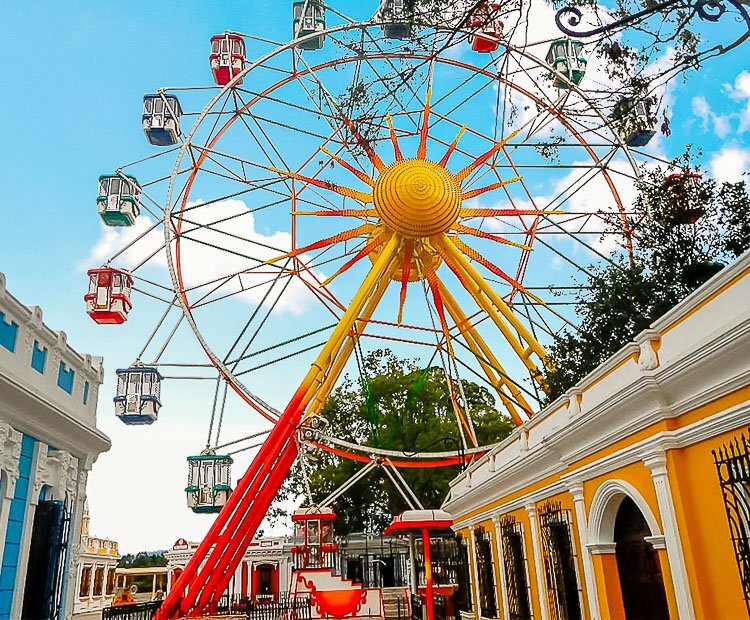 The Ferris Wheel 35 m is the latest version in the family of Zamperla’s Ferris Wheel. 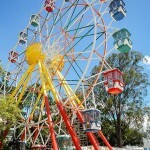 It was welcomed during the Summer of 2012 at Mundo Petapa Park in Guatemala City, Guatemala. 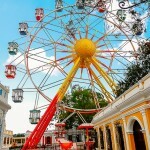 There are the features of the brand new Zamperla’s Ferris Wheel: A Spin on the most popular of Ferris Wheel sizes An innovative design was implemented in order to produce a lighter structure; 18 gondolas, accomodating 6 adults each (equaling 108 persons per cycle); A theoretical hourly capacity of 720 pph; New fiberglass gondolas gives the overall ride look sleek and elegant; Gondolas have optional feauteres including air conditioning and multimedia systems. Do you need more information about Ferris Wheel 35 M?